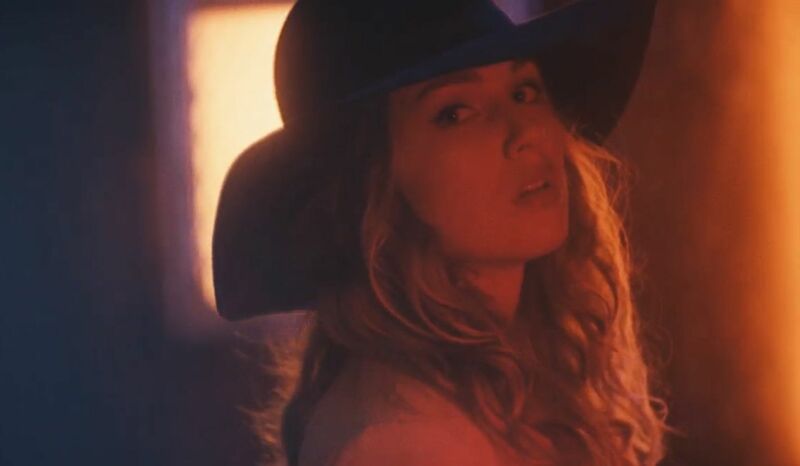 Today, Zella Day has unleashed her music video to accompany “Sweet Ophelia,” one of my favorite tracks of 2014 thus far with a massive hook that hasn’t left my head for weeks. If you like catchy pop jams with killer production then look no further than the video below. Day is on the rise, and as she entered the scene with tracks as arresting as these, I can only wait anxiously for what’s to come on future releases from this inevitable star. You still have time to pre-order her 7″ before it drops tomorrow.